Set amongst the Bukit Kiara hillside some 5 miles from the heart of Kuala Lumpur, the Kuala Lumpur Golf & Country Club was originally designed by Robin Nelson in 1991. Since then the course has gone through a recent redesign which was undertaken by Parslow and Associates who extensively reconstructed the layout over a period of eighteen months. The new West Course reopened for play in October 2008 with the East course opening two years later in 2010. It’s a golf course that rewards the shot-maker and gives fantastic views of the hole you are playing and the surrounding scenery it sits in. The undulating fairways offer plenty of shot options into the greens and where water comes into play on thirteen of the eighteen holes, with an additional lake on the ninth hole. 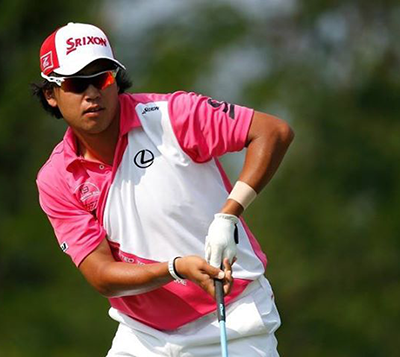 Hideki Matsuyama 16/1– with BetVictor – has had two Top 10 finishes so far in the Fall Series and although the stats have only just started for this year, he is number two in eagles and number one in ball striking, that can’t be bad. Hideki won his first PGA Tour event at this year’s Memorial Tournament and many including myself feel this is the first of many. The lad has beautiful balance to his swing and with that little pause at the top, this will help him stop getting quick when in the thick of battle, something Tiger Woods suffers from when he starts to get quick and hits the ball too hard. Charl Schwartzel 16/1 – with SportingBet – comes into this week on the back of a solid tournament at last week’s Perth International. I think the most important part of last week was getting back on the greens and putting under pressure. Charl’s long game isn’t in question, he strikes the ball really well and has a great short game, it’s just when he gets to the dance floor he has started to suffer. But as Sergio Garcia has proved there is a way back and I think the South African will challenge here this week. 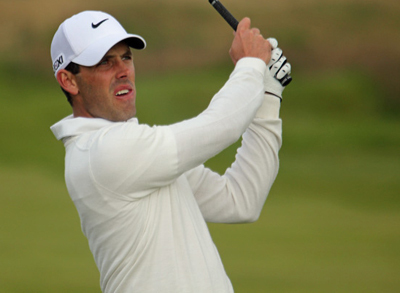 I was surprised Paul Casey 33/1 – with Coral – didn’t play in last week’s Perth International as he has a very good record in that event, but I am sure after a rest and a weeks practice he will be raring to go again after playing so well during the World Match play. Casey will want to do well to prove that he is back to his best and get himself inside the Top 60. He currently sits just six places off achieving that feat and playing in such a strong field he can achieve that this week and get himself into the WGC HSBC Champions next week. 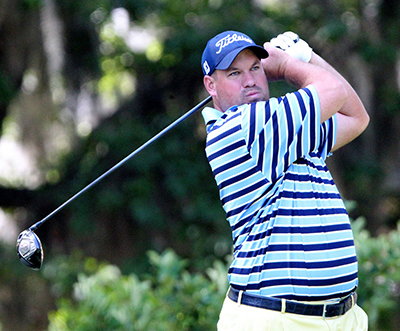 I think Brendon De Jonge 40/1 – with StanJames – will turn up with a skip in his step after just missing out on winning last week. The Zimbabwean had a Top 5 finish in this event a couple of years ago and although this is on a different track I am sure he will be in a positive frame of mind being back on Malaysian soil. Brendon has been playing some steady golf over the last couple of tournaments and if you look at his last three rounds at the Shiriners Hospitals for Children Open you could see he had found something in his golf game which has given him a bit of consistency and I expect that to continue this week. I have been watching American David Lipsky 100/1 – with StanJames – on the European Tour over the last couple of months and knew I was going to tip him as his consistent golf has shown he will be challenging again soon, and I think he may well do that this week and at these odds I think he represents good value. David had a win at the European Masters, which came after a runners-up finish and he also has three other Top 25s. He lost his way a little after that win but started well in Hong Kong recently only to fall away. 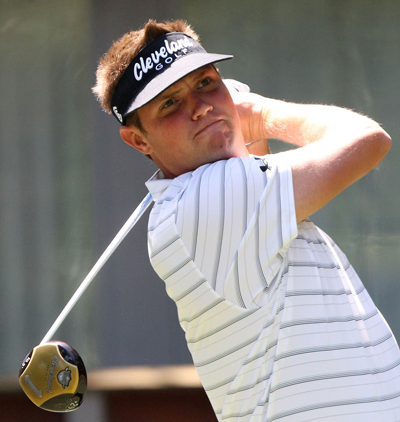 Two players who have been showing signs they maybe coming back into form soon are Jeff Overton 100/1 – with BetVictor – and the 2009 Open Champion Stewart Cink 80/1 – with 888Sport. Cink has been in great shape this season going into the final round, only to sink back down the learderboard, but a 63 and 64 in consecutive events shows that he may not be too far away from challenging again. The same can be said of Overton who especially at the Fry.com Open was in contention until a final round 75 saw him rapidly slide down the leaderboard… But if you are looking for an outside bet I think these two represent good value.